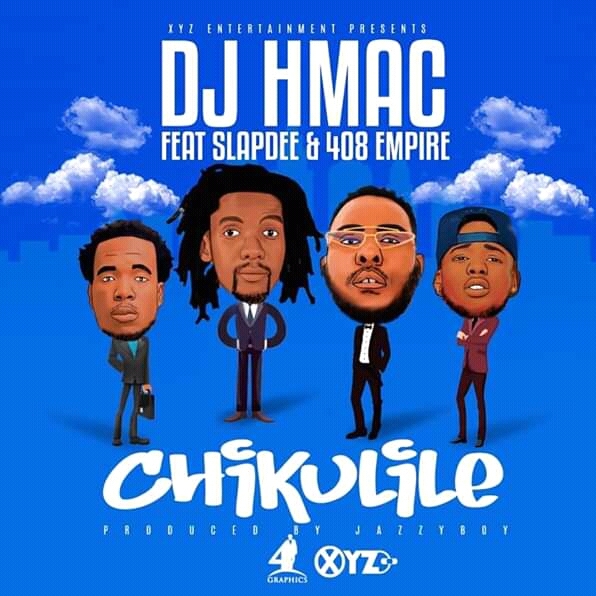 Dj H-Mac releases one of the most anticipated singles for the month of April. 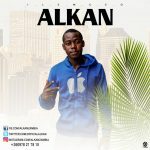 The song features Xyz HipHop Mogul – Slapdee and the 408 Empire. Download, Listen & Share! !